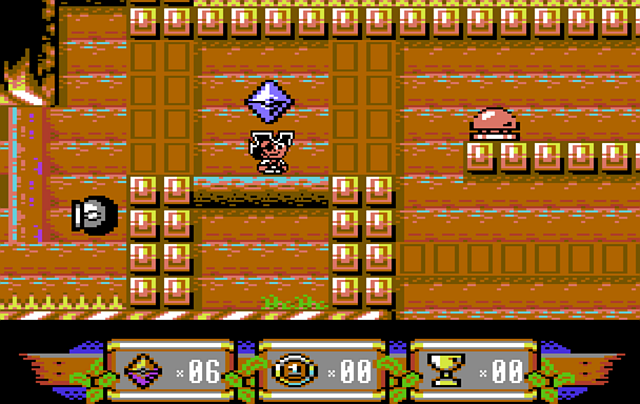 Indie Retro News: Sam's Journey - Knights of Bytes latest platforming C64 update! 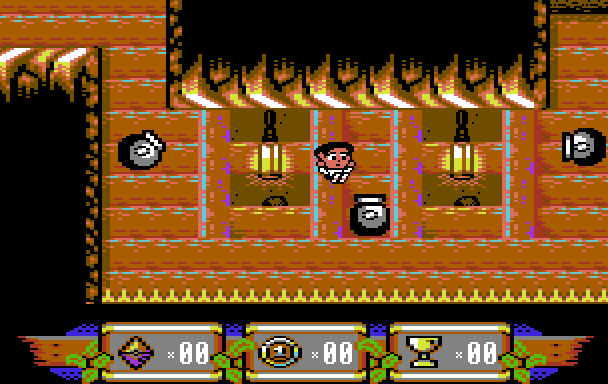 Sam's Journey - Knights of Bytes latest platforming C64 update! Of all the games to be keeping an eye on as an upcoming release, just has to be the jaw dropping platformer of Sam's Journey, developed by Knights of Bytes for the C64. We've been featuring this game non stop ever since that April day when others claimed it was all an April fools as it looked just too good. How wrong they were, as today yet again we have another update, and this time Sam is trapped in an underground passage and the only way to get out, is a rather unusual usage of a special switch! As the developer has noted before, Sam will be starring in Sam's Journey, a brand-new original scrolling platform game for the Commodore 64 with huge levels to be explored, hidden items to be found and secret passages to be discovered. Look out for a release at some point soon!